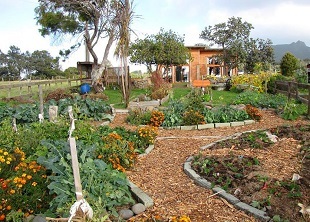 Permaculture is a design philiosophy that enables sustainable living. The word Permaculture was coined by Bill Mollison & Dave Holmgren in the 1970's. It is an abbreviation of the works "Permanent Agriculture".